How many times do you go shopping? And how many instances did you had the luxury of sitting comfortably on your favorite couch at home while shopping? Well, it's always recommended to be at the mall and check the items yourself before buying them, than to bet money on something and just pray that you'll not be scammed. But there are times that we get tired of roaming around the mall and find nothing. So then, we opt to look for them online. And that what just happened to me the past month. The intro was a little off. Weird? Not really. Anyways, before this line slue round to nonsense, let me share with you guys my experience about the website, eBay.ph. It is second of the most and top popular shopping site they widely use abroad as per Google. I was first hesitant to purchase anything from the website but then after asking GJ about it, he said that he too had transactions with them before. So without any doubt, I placed my order and paid instantly. I found few interesting products from eBay.ph and they are not that common in my place. I think it is the perfect time to try them. This might be an odd post to see since these sites were found legit and so a long time ago already, but yeah, I still want to prove it myself. Payment with Paypal made everything so easy. I personally like this mode of payment for their protection guarantee. Plus, I had the free postage for my two purchases. So cool! Both sellers were rated as top rated sellers of all time. It takes time. I need to wait for more than a month since the shipping time was claimed to last up to 15 business days (excluding weekends and holidays). There is already a built-in tracking page for your products. 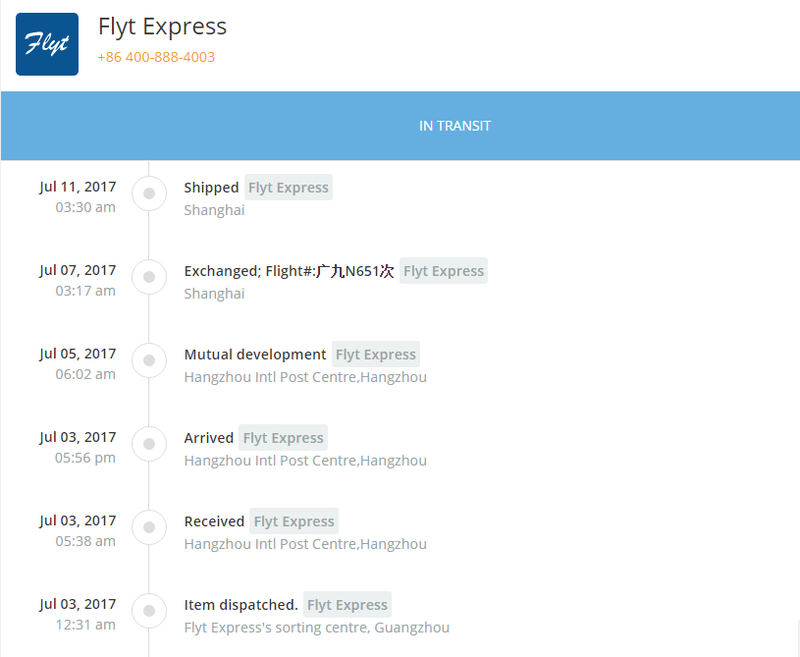 Screen shots show the shipment details of the products I bought. They are still on their way to the Philippines. On a separate blog post, I'll show you an unboxing of the items I purchased. 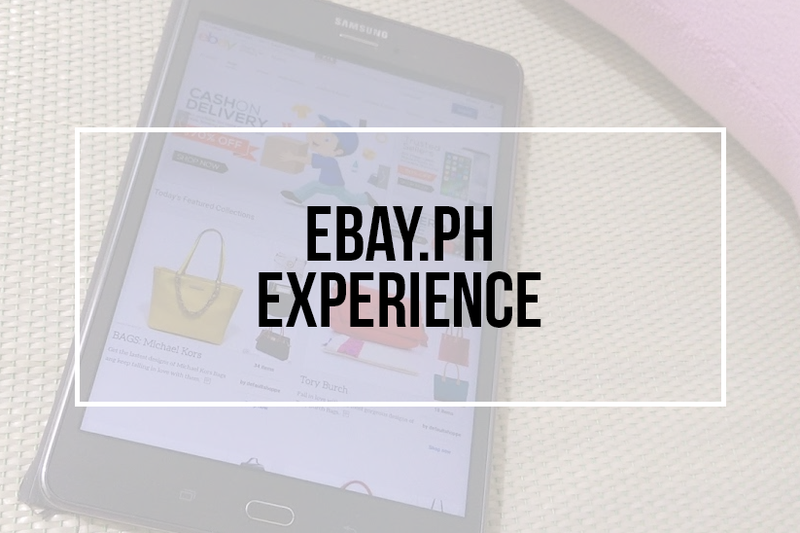 eBay.ph doesn't limit their sellers to buy only in the Philippines. There are not that much seller there yet, I find. 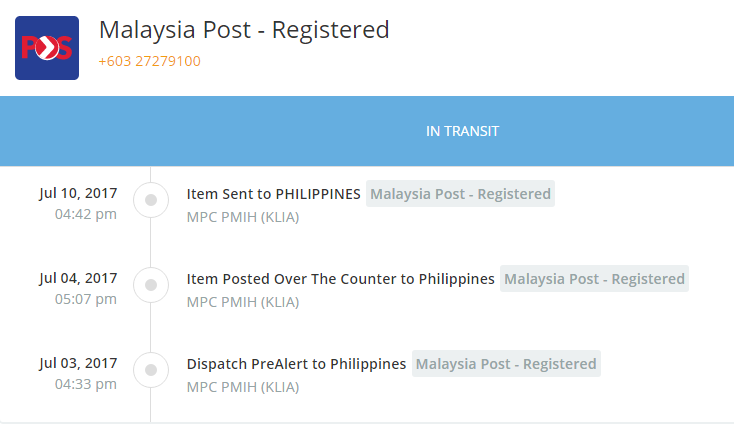 It is still a site to explore for Filipino sellers. Have you tried buying at ebay? What kind of products did you had on your first purchase? Attractive element of content. I just stumbled upon your blog and in accession capital to claim that I acquire actually loged account your blog posts.